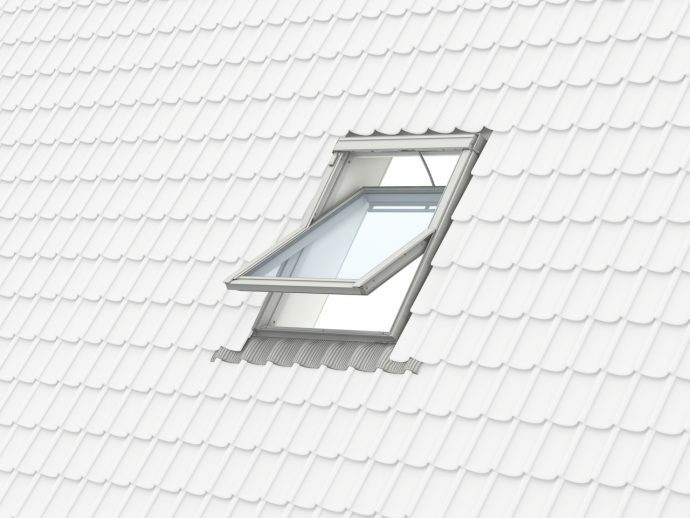 Whatever your requirement for roof windows, we have it! We offer a wide range of windows for pitched roofs in different sizes and materials. From the white painted polyurethane to clear lacquered pine finish. Have a look at our range! VELUX Flex Sun Tunnel for pitched roofs TWF/TLF. VELUX Rigid Sun Tunnel for pitched roofs TWR/TLR. VELUX Top-Hung Roof Window GPU Polyurethane. VELUX Top-Hung Roof Window GPL White Painted.